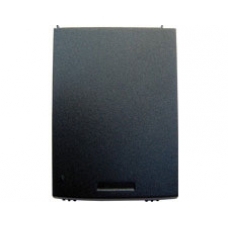 A replacement battery tray for the hx4700 series iPAQ. Constructed from durable yet lightweight magnesium alloy the battery tray includes the two switches located on the front edge, one for locking the tray in place and the other for release of the tray. If you have lost or damaged yours this is the HP spare part you need to restore your unit to working order.